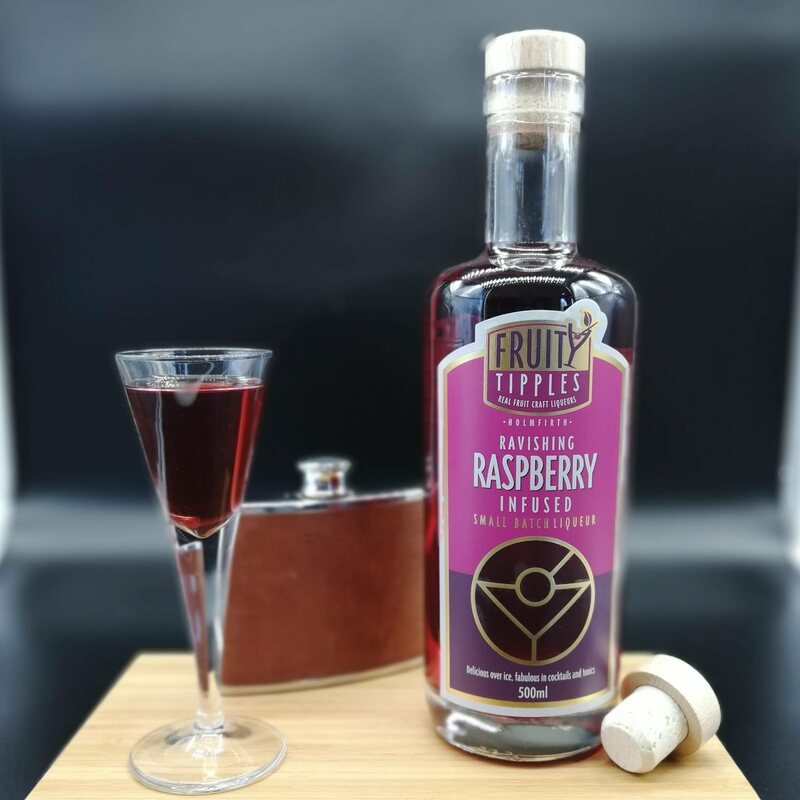 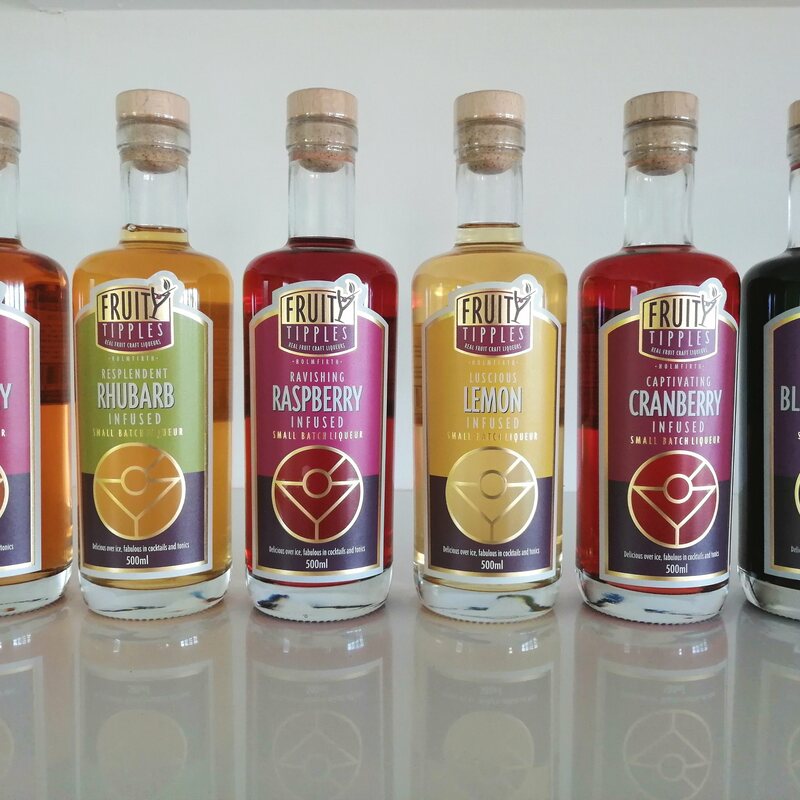 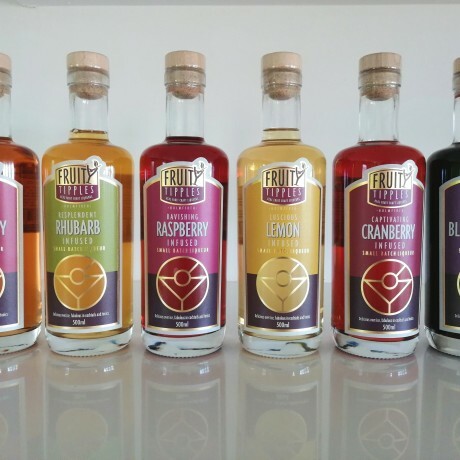 This Raspberry liqueur really tastes of fresh raspberries, because Fruity Tipples only use real raspberries to add the flavour. 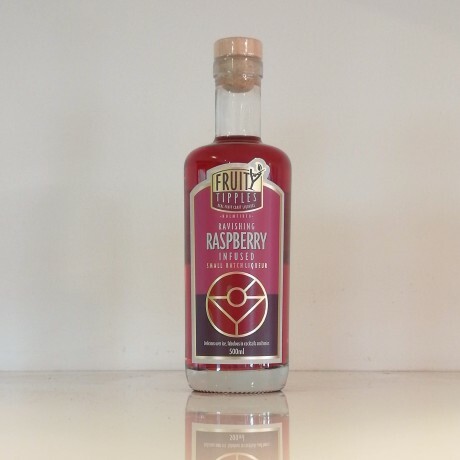 Hand made by infusing British raspberries in Britishsmooth spirit with the addition of some sugar to create the right balance. Light and fruity with a warming finish great for sipping or mixing. 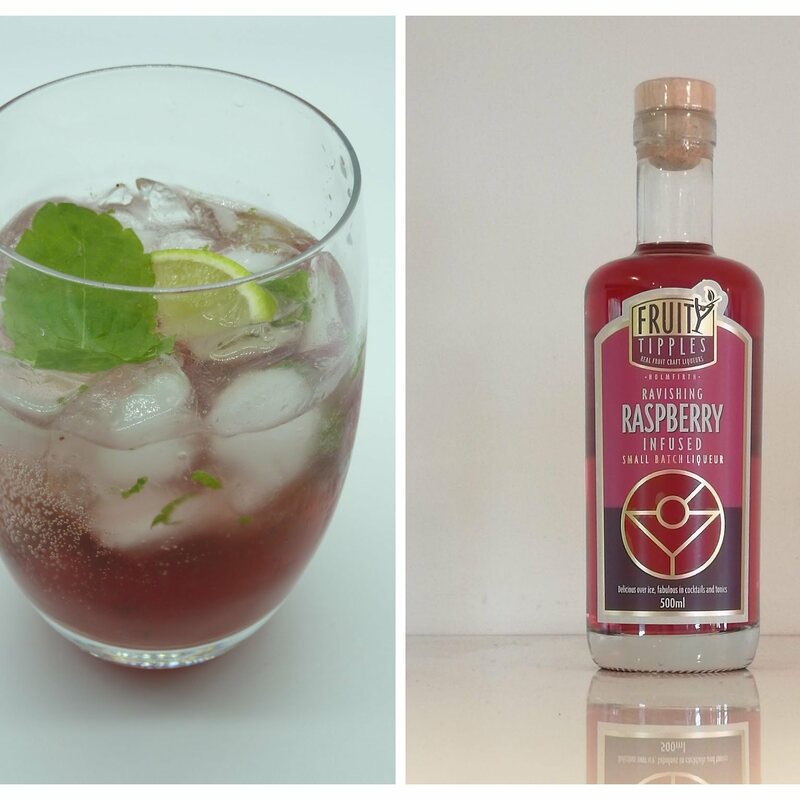 The raspberry flavour makes a very fine Mojito with fresh mint and lime, a great BBQ drink! 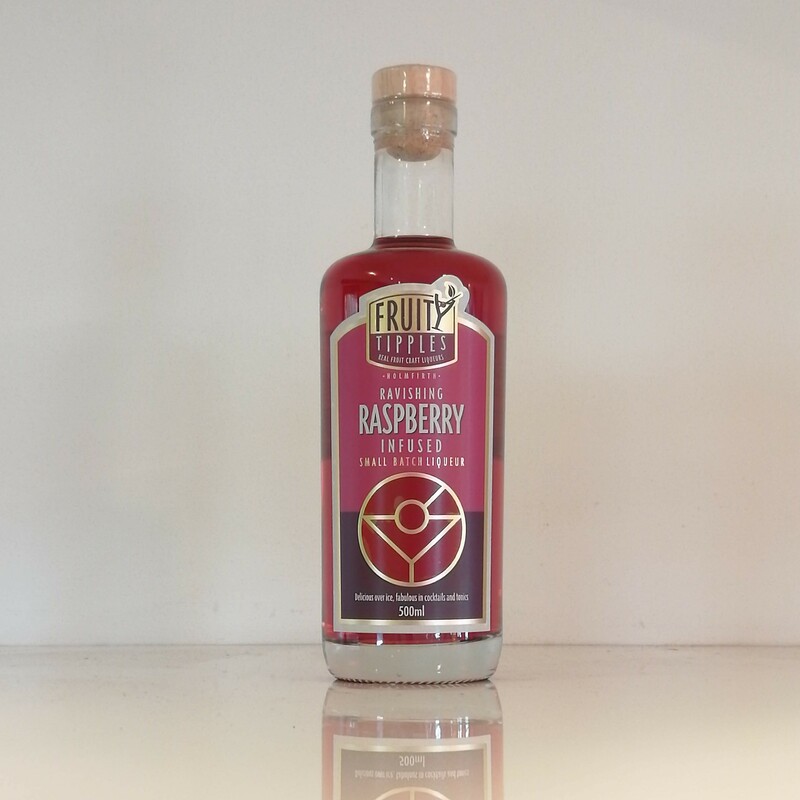 or why not add a splash to Prosecco, Champagne or white wine, to make a raspberry flavoured Kir.